Outfits that make you look less young 5 look ‘out’ to forget and just as many alternative solutions to copy right away to add a touch of liveliness to your style: discover our tips and let yourself be inspired not to make mistakes! a few extra pounds, less definition of curves and less tone. It doesn’t matter, it’s not a good reason to hide under over garments or throw in the towel giving up style! It’s time to pull out the nails, and with a little more effort – but the same satisfaction as the years before – to be beautiful and attractive after 50 but even after 60 years. Let’s start from your closet, if you have one of these 5 things, or all of them, it’s time to do some decluttering – get rid of the superfluous – and rejuvenate your outfit: here’s what and how! The jacket and skirt suit of those a little abundant and formless – that you may have had in the wardrobe for a few years but you keep it because it is a comfortable and practical passe-partout, useful for every occasion – it will age you! The outdated and now outdated garments – just like the outfits of this type – are definitely out of fashion! Free yourself from old suits and give yourself a new one in line with current trends, for example with trousers instead of a skirt that is more aggressive, casual, and contemporary. Focus on a line that caresses the shapes without hiding them and on a quality fabric, to be completed with a soft top in a bright color and with a pair of lace-ups with an androgynous taste in black paint to give character and determination to your outfit. Shirt and sweater are a very nice combination, but the risk of making a mistake is always around the corner! If the shirt is anonymous and of poor quality and the sweater is of the abundant kind, it is not well cared for and … with a few more years! How to do? Opt for a more structured poplin cotton shirt, or in an elegant and soft crepe, accompany it with a sweater in stockinette stitch in an intense color, and complete with a bijoux statement, that is a necklace or brooch that alone is enough to make the look! She’s a bit grandmother’s apron, especially if the fantasy is of those seen and extravagant. It is true that the sack dress hides the extra pounds and is very comfortable, but don’t get too used to it because it adds nothing to the style and ages a little. Instead, choose a T-dress with a geometric pattern, a color-block sheath that caresses the curves without tightening, or a trapezoid dress that is so bon-ton, to be worn with a pair of kitten heels – medium and thin heels. 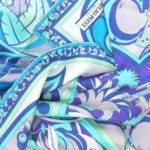 Just like jewels and bijoux, the scarf is a stylish accessory that contributes greatly to making the look more or less beautiful. And consequently to ‘increase’ or ‘reduce’ age. In the choice, in fact, attention to details is fundamental: the fabric, the print and the way of knotting it. 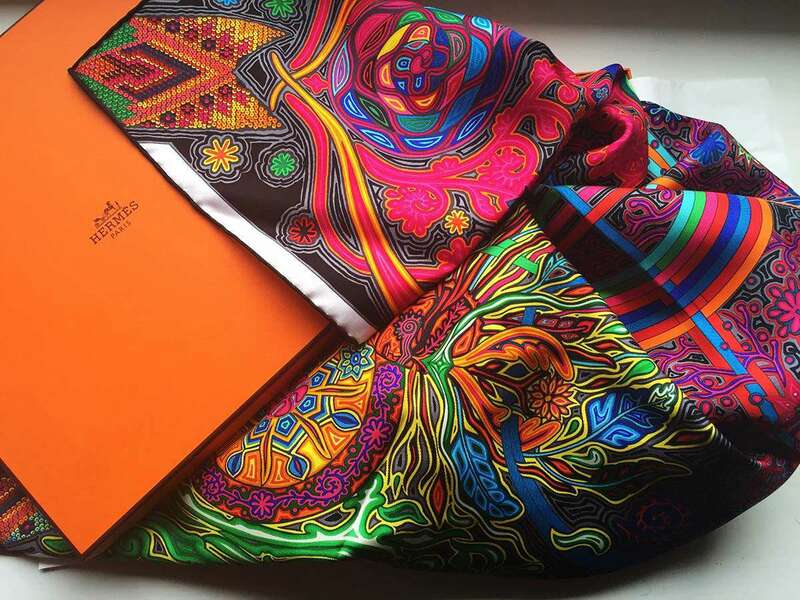 Open your foulard drawer, there are probably dozens of them! Are you sure you need to keep them all? It takes 2/3 per season, but they are colors that harmonize with your skin undertone as the scarf is in close contact with the face, and that the fantasy is contemporary (or vintage style) and refined. 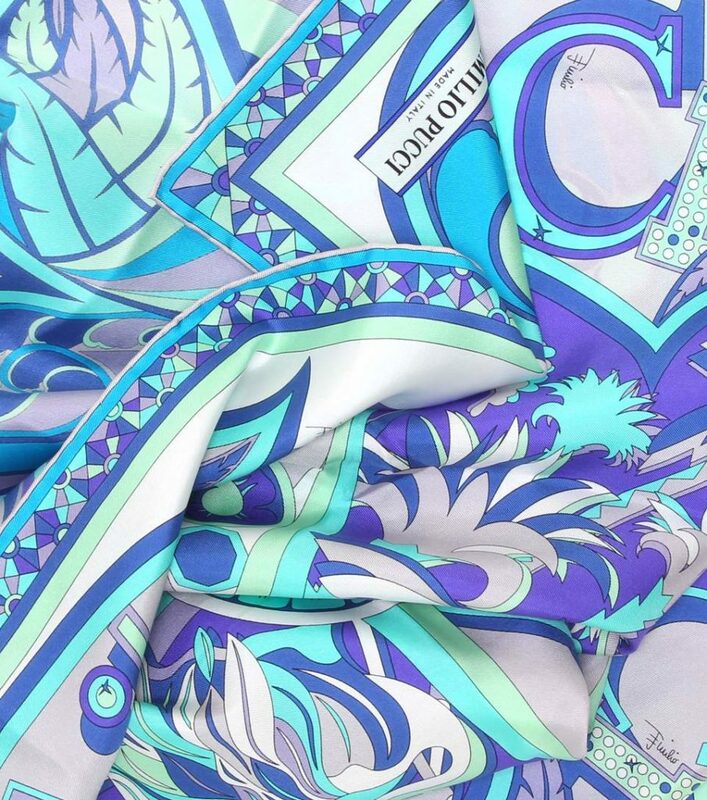 Do you know the Hermes or Emilio Pucci style? 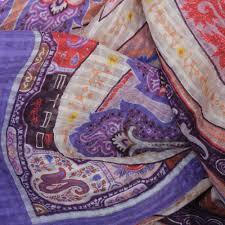 Here, Hermes-Pucci-Etro-Prada take inspiration from their fantasies to avoid mistakes! -Skinny jeans, super-stretch little dresses, leggings get old because they’re a bit out of place on a 50-year-old woman. It’s a bit of a clumsy attempt to make you feel younger and make you look insecure (I ‘wish, but I can’t anymore). In the same way, an outfit too ‘abundant’ chosen in an attempt to hide the roundness ages. Style and beauty are not a question of shapes and kilos: if you have any more, your clothing must always let your silhouette be perceived, without tightening or hiding it. It is an elegant but very modern woman, always ready for every occasion and unique and true protagonist of the third millennium. Where will you find the look that you fall in love with in Rome, Italy? In a cozy Boutique in an elegant Atelier, indeed in a Workshop or, better, in a truly unique and original Concept Store. Anna Maria, image consultant and Personal Shopper, consulting throughout Italy and also abroad. Consultations are often through Skype, if you want to know how, ask for it. You too are wondering what Concept Store means. Simple, it is a space where you can go shopping, and ask Anna Maria in person for an “image making” consultancy, or “image creation”: you express your desires, your doubts, your doubts and her “create” the look tailored for you. It’s very simple, make an appointment and you’ll have a unique experience in Italian fashion.